Sherrill tree wire core lanyard. 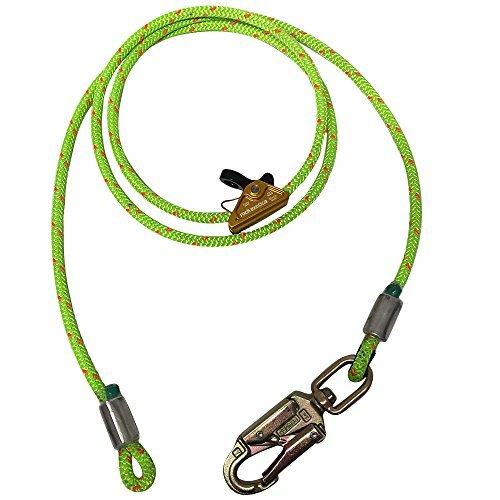 Built in the sherrill tree splice shop, this rope-covered wire lanyard allows smooth use of various rope grab devices and prusik configurations to provide climbers unique protection while aloft. The improved swaging process includes the rope covering in the splice for greater security and overall product life. If you have any questions about this product by ROPE Logic, contact us by completing and submitting the form below. If you are looking for a specif part number, please include it with your message.